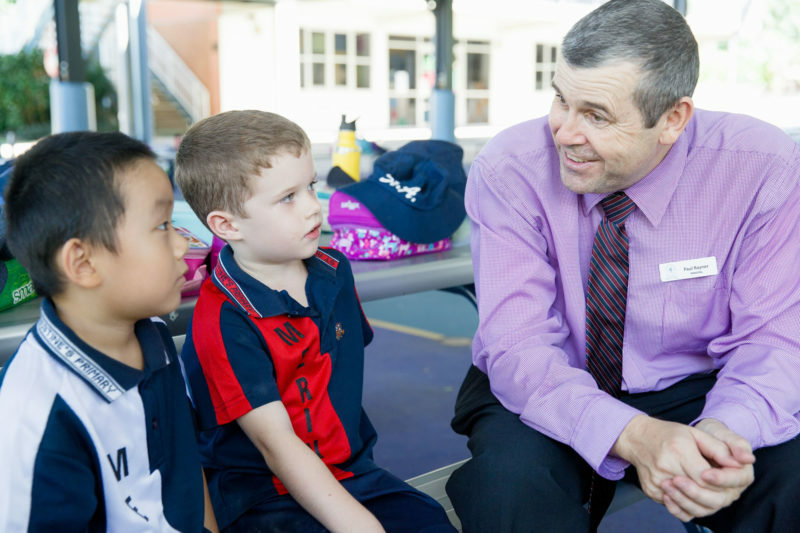 Thank you for your interest in enrolling your child/children at St Augustine’s School Mossman. Enrolment is the formal agreement by the Principal on behalf of the school community to place a student’s name on the school’s enrolment register, thereby conferring on that student and his/her family all the rights and responsibilities that normally pertain to any enrolment. Enrolment refers to a full enrolment, not subject to special conditions. Acceptance by the school of an application to enrol does not mean that an offer of enrolment will automatically follow. Once an interview has occurred, a position offered, and a Confirmation of Enrolment completed, including the provision of required documentation, a student is then considered enrolled. 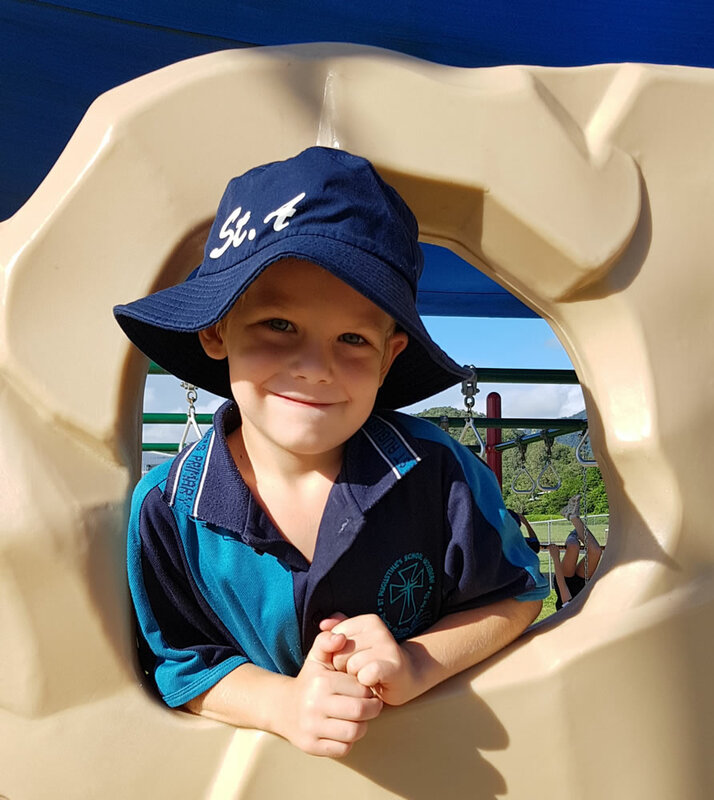 Information on who can enrol and other frequently asked questions about enrolling in a Catholic school can be found on the Catholic Education website. Enrolment enquiries and applications are welcome at any time throughout the year. Applications for Prep enrolments are accepted up to two years prior to starting. Prep interviews are held at the beginning of the year preceding and confirmation of enrolment is provided by the middle of that year. Below is the link to the online Application for Enrolment for your child. Should you have any difficulty completing the online Application for Enrolment, please contact the Enrolments Officer on (07) 4098 1631 or email secretary.mossman@cns.catholic.edu.au for assistance. Step 1 Apply using the Online Enrolment Application form with documents listed on the form’s Parent Checklist. An interview is necessary as part of the enrolment process. Students and parents are required to attend the interview. Enrolment may be dependent upon vacancies and the school’s physical and human resources available at the time. The Application for Enrolment Form and all other forms as required must be completed by the parents or the legal guardians and submitted prior to the interview. If your application is successful, the Principal will make you an offer of enrolment. 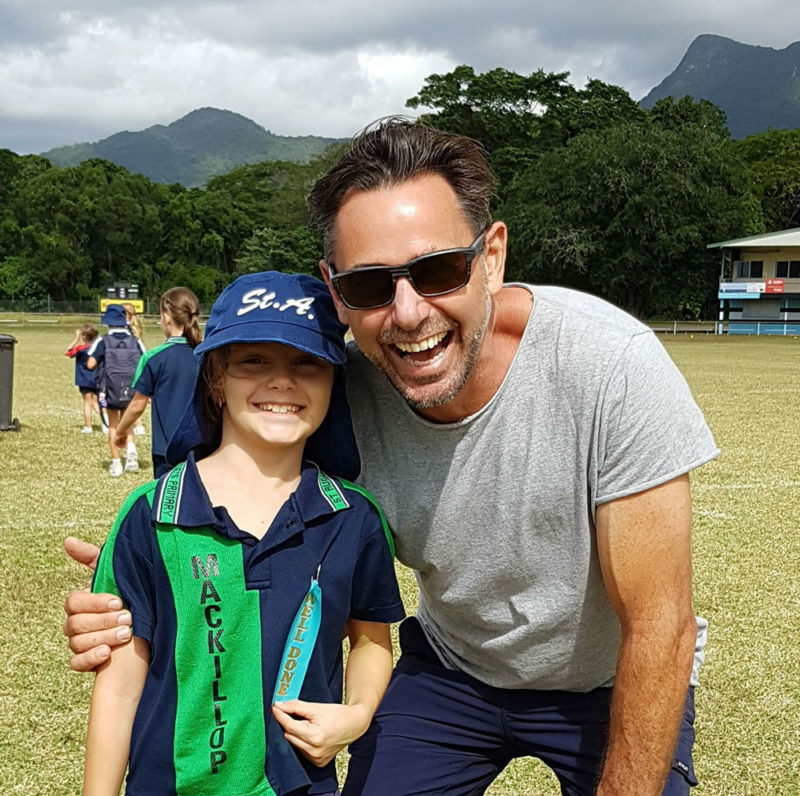 Parents accept the offer by completing a Confirmation of Enrolment form, which will be provided by the school.Once a child’s enrolment position is confirmed a $150 deposit is applied which will be deducted from the first set of school fees.